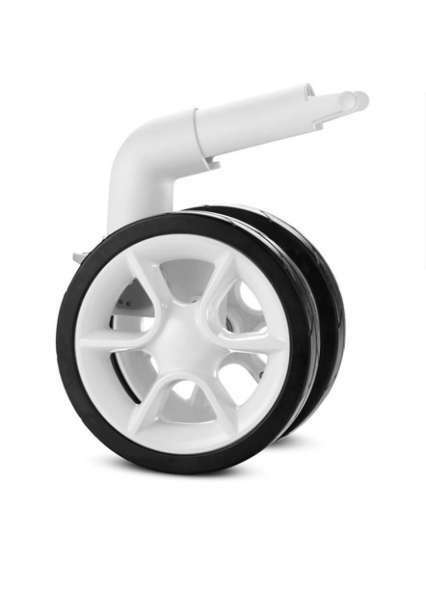 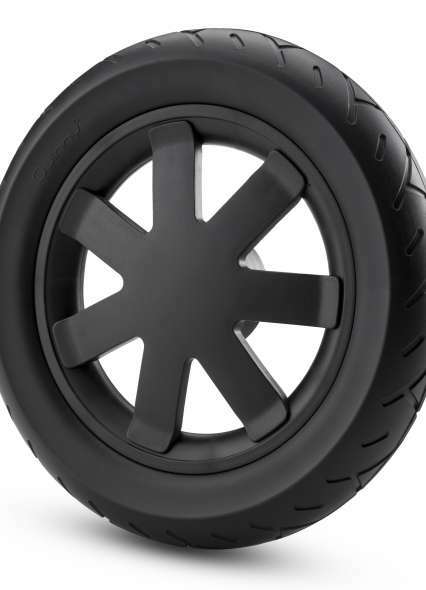 Original Quinny front wheel module suitable for the Quinny Moodd to transform your 4-wheeler into a 3-wheeler. 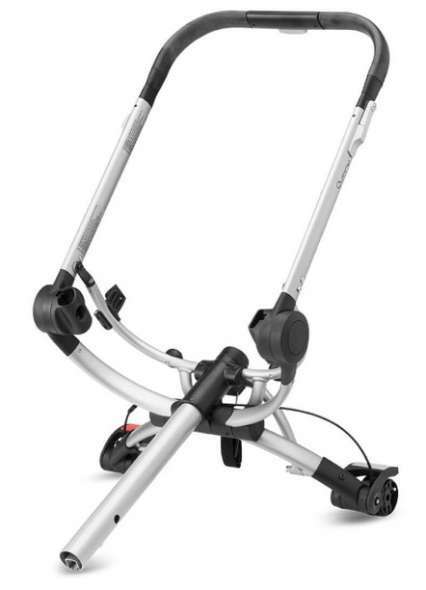 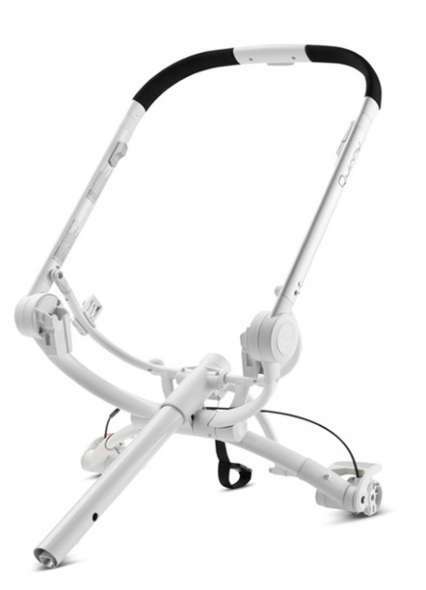 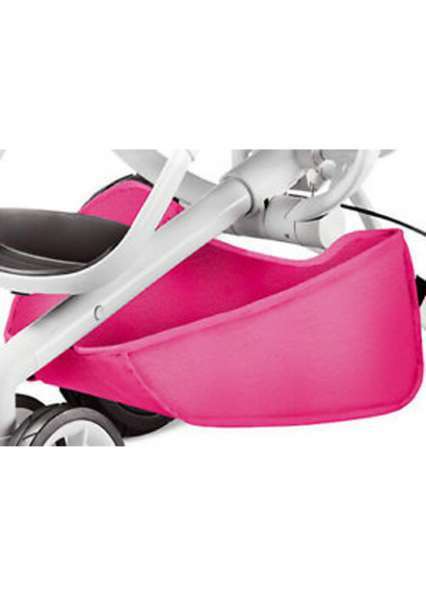 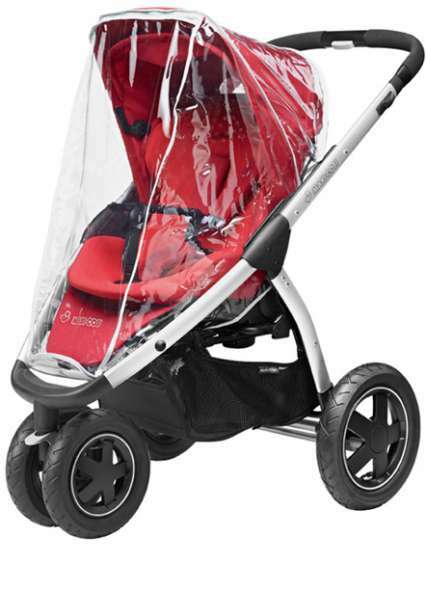 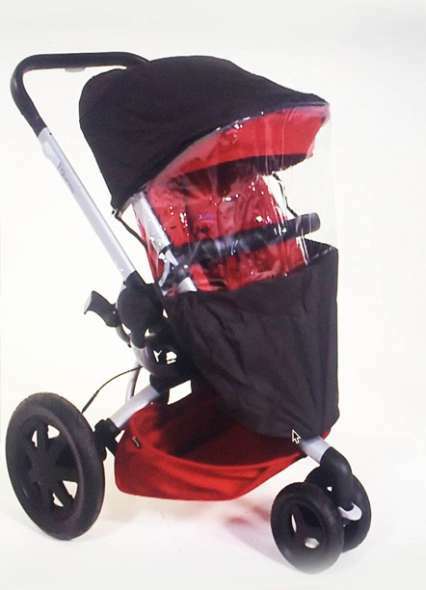 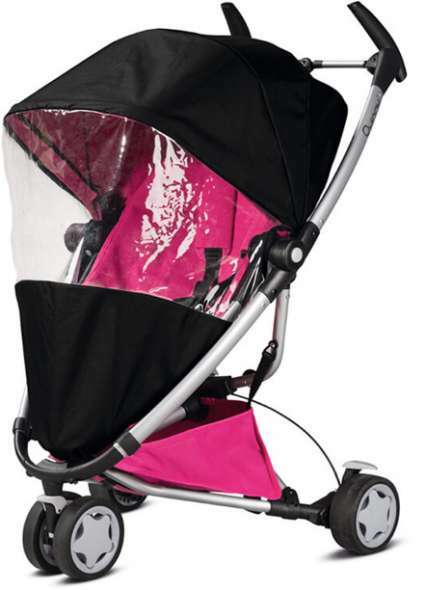 Do you have a Quinny Moodd with 4 wheels, but would you rather have a stroller with 3 wheels? 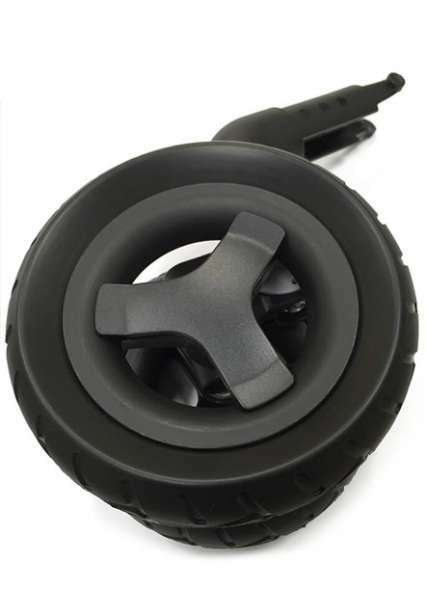 With this easy to install front wheel module, you can effortlessly transform your 4-wheeler into a 3-wheeler. 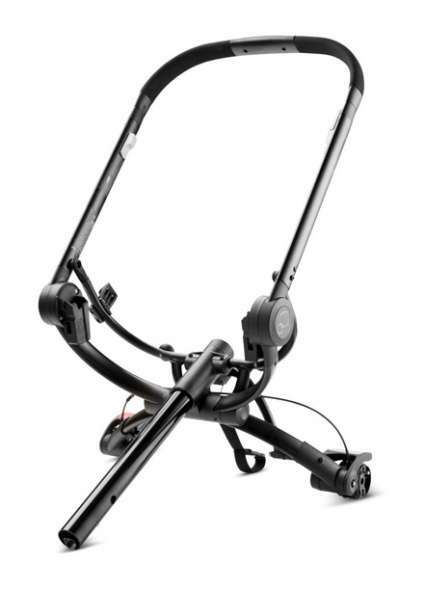 Compatible with the Quinny Moodd. 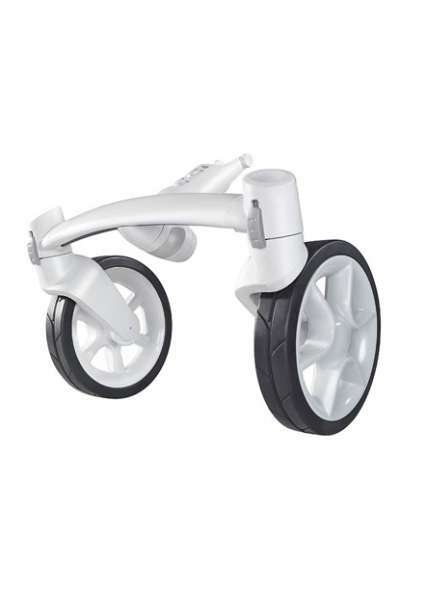 BabyZIZ takes no responsibility for the incorrect use of this spare part. 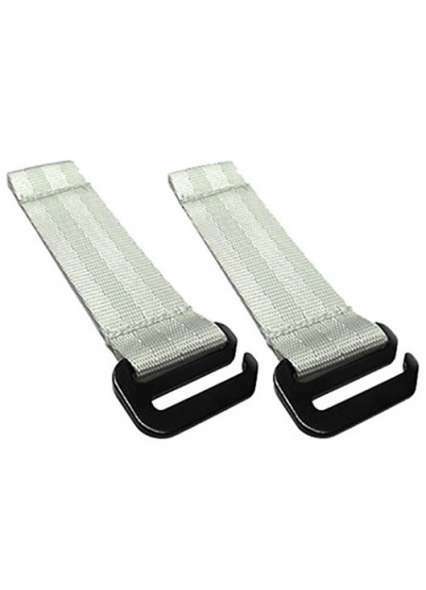 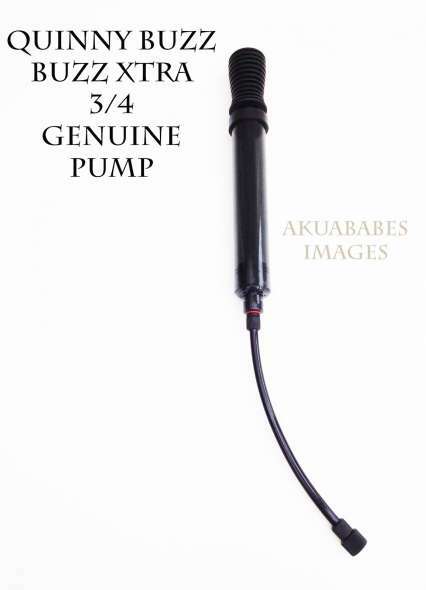 You may need specialized tools for the correct installation of this product. 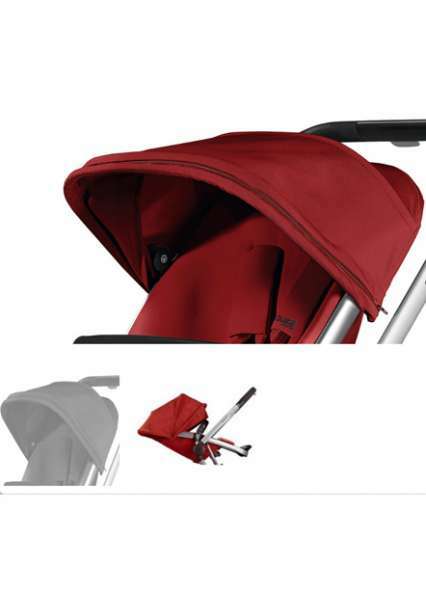 Check your Quinny product to see if you have the necessary skills and tools to complete the task before placing an order. 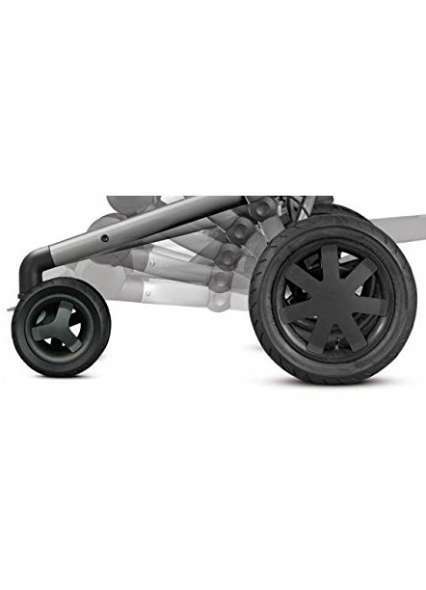 Some spare parts come in a sealed package. 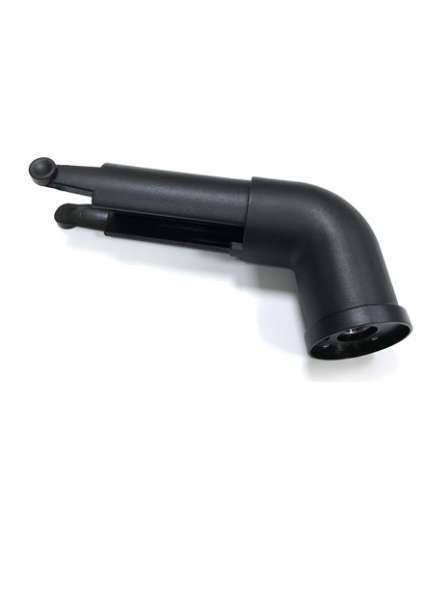 These parts can not be returned once the sealed package is opened. 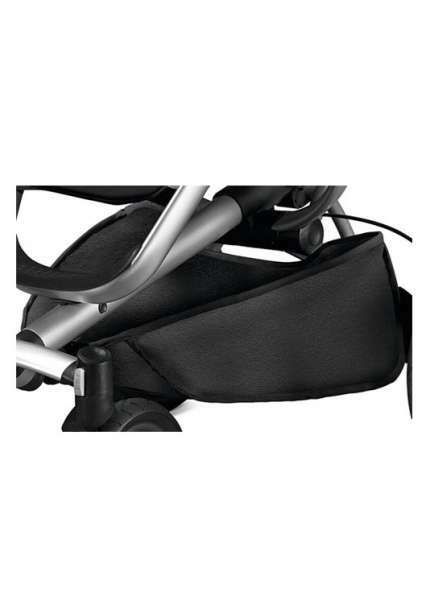 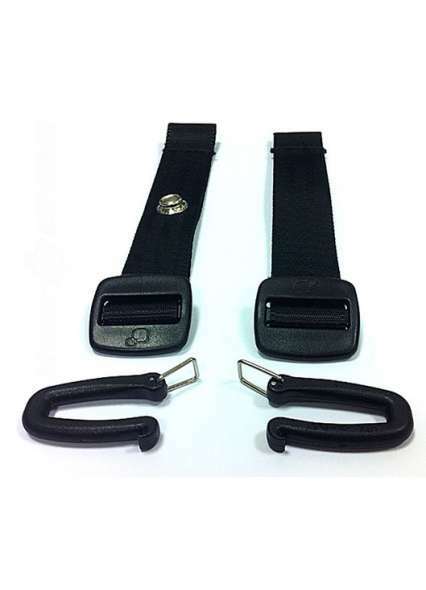 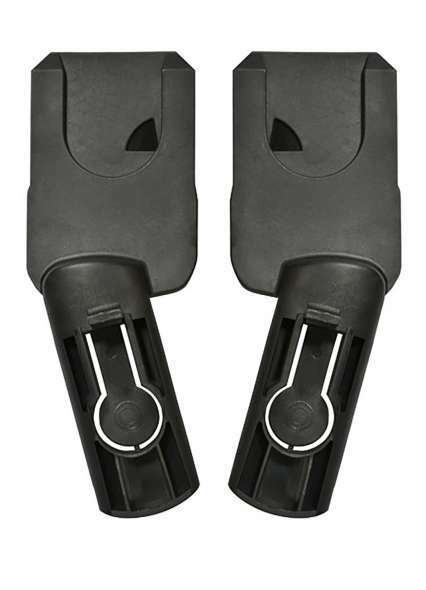 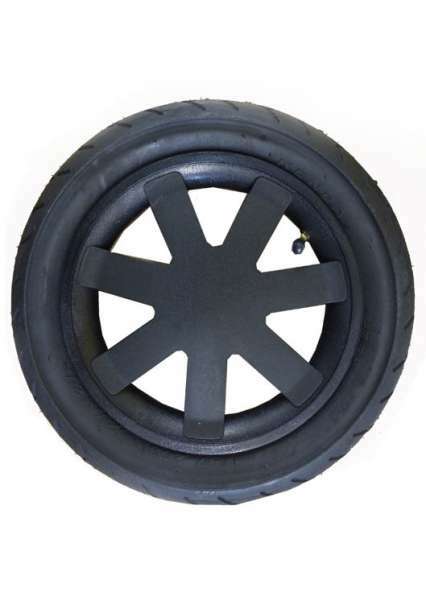 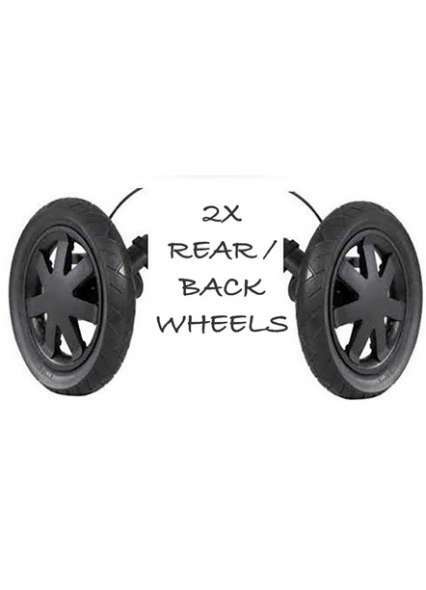 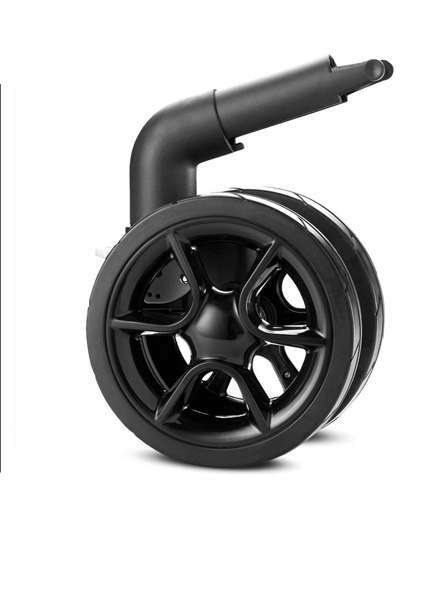 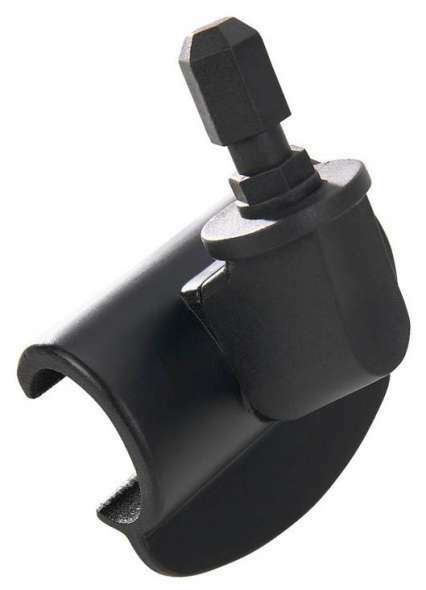 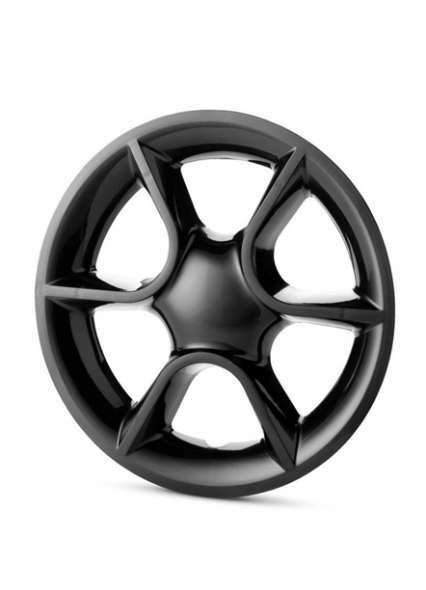 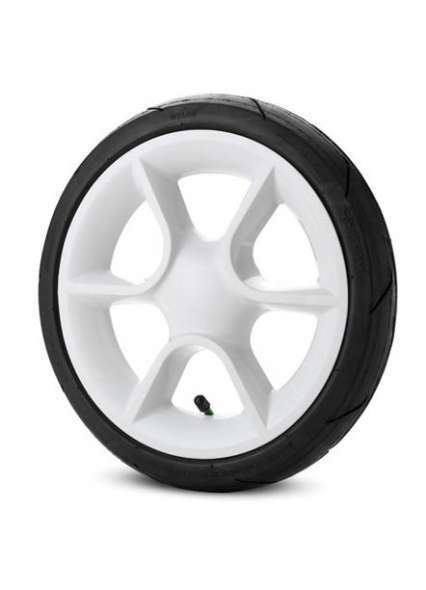 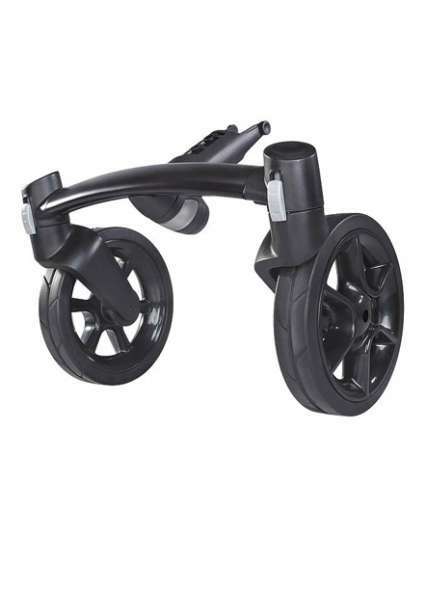 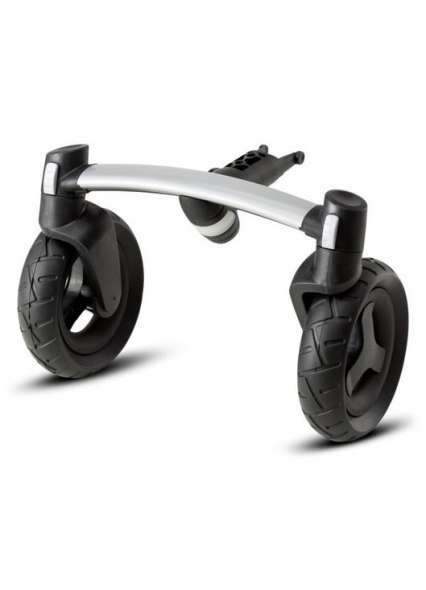 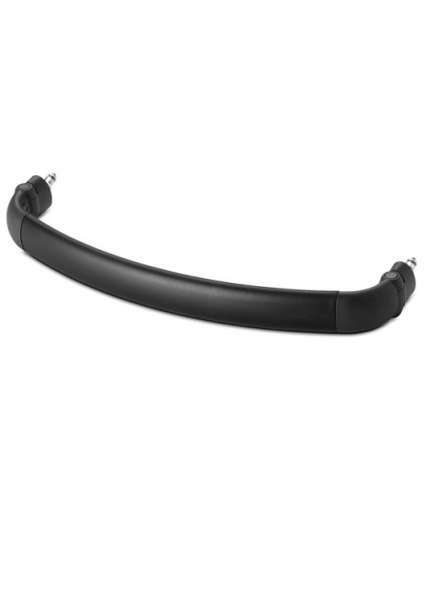 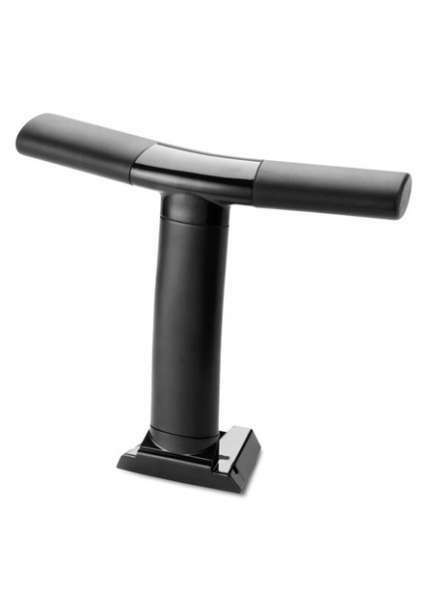 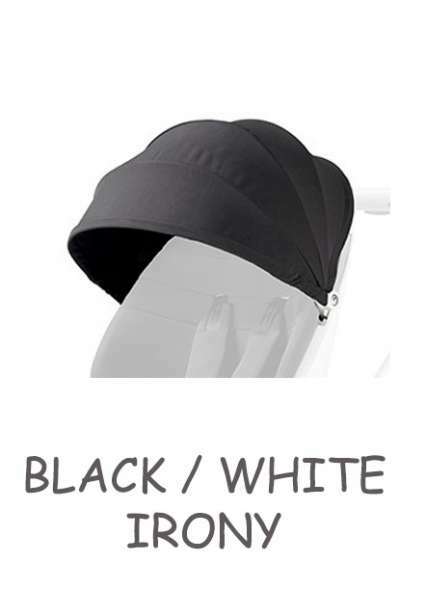 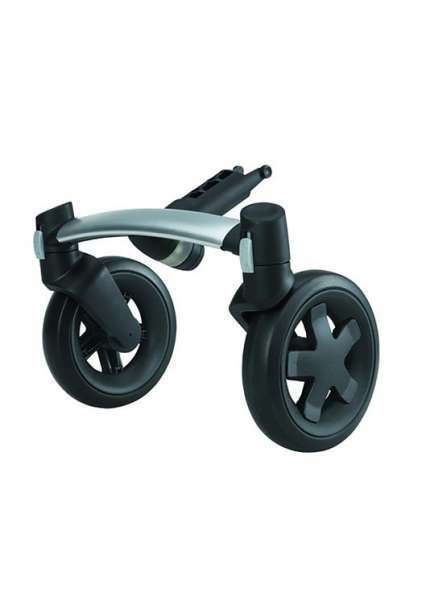 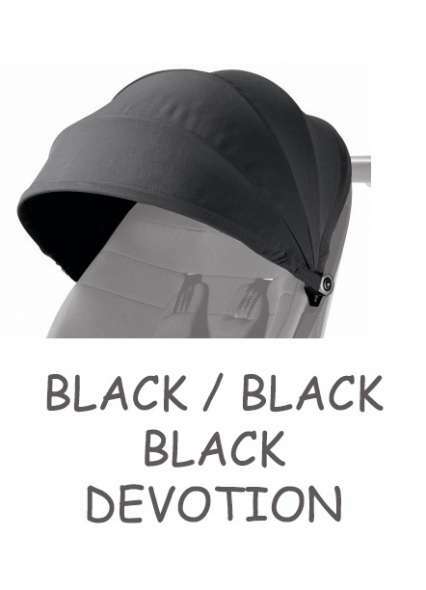 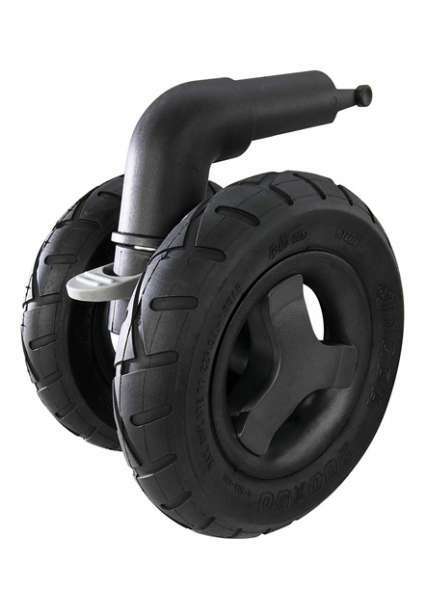 Be the first to review " Quinny Moodd Front Wheel Module Black(part) "